BETHEL, NY (March 8, 2019) – On March 30th, The Museum at Bethel Woods, located at the site of the 1969 Woodstock festival, will open for the 2019 season and mark the 50th Anniversary with the Special Exhibit We Are Golden: Reflections on the 50th Anniversary of The Woodstock Festival & Aspirations for a Peaceful Future, part of A Season of Song and Celebration. This exhibit examines the desires of the youth of 1969, places the legendary festival within the context of the positive societal changes it inspired and asks today&apos;s youth what THEY are asking of the world now. We Are Golden will feature a large collection of authentic Woodstock artifacts such as instruments, clothing, equipment, art and photography. 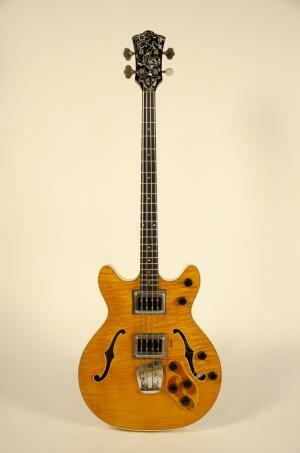 Highlights include Jack Casady of Jefferson Airplane&apos;s bass guitar and tunic, handwritten lyrics for "Goin&apos; Up the Country" by Alan Wilson of Canned Heat, a speaker cabinet and mixing equipment used by Bill Hanley at Woodstock which helped to set the standard for outdoor sound engineering and world-class photographs from the 15 best photographers of the festival. 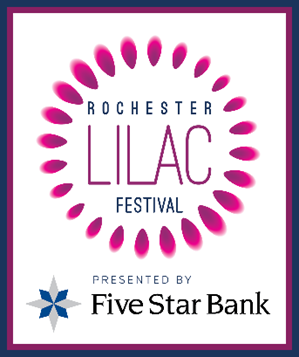 Rochester, N.Y. (March 5, 2019) – Today, Rochester Lilac Festival organizers announced nineteen headliners and special guests to perform free shows at the 121st annual event from May 10-19, 2019. With the Festival just 60 days away, Rochesterians can officially begin the countdown to the highly-anticipated festival season. This year’s Festival continues the tradition of bringing big-name national performers to entertain more than 500,000 annual visitors from across the State and beyond. 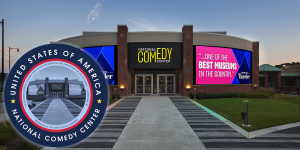 Performances will take place on the Sahlen’s Center Stage over the course of the 10-day free festival, the largest of its kind in the country. 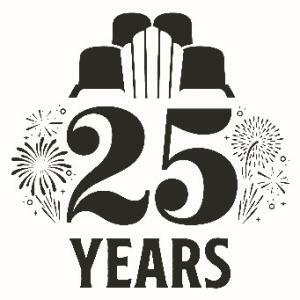 In total, there will be 70 group performances at this year’s Festival. Bethel, N.Y. (March 5, 2019) – Rock and Roll Hall of Fame guitarist Carlos Santana has announced that he will return to Bethel Woods Center for the Arts, at the historic site of the 1969 Woodstock festival on Saturday, August 17th – exactly 50 years after Santana made history during the legendary festival. 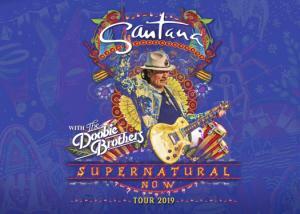 Santana’s performance will be a highlight of Bethel Woods’ Anniversary Week programming, commemorating the semi-centennial of the greatest festival of all time on the days in which it happened. Anniversary Week will include extended museum hours, docent tours of the exhibits and historic site, and a variety of events and programs, beginning with a screening of the Warner Bros. Academy-Award winning documentary Woodstock: the Director’s Cut on Thursday, August 15th. Ithaca, N.Y. – Visit Ithaca; the Ithaca/Tompkins County Convention & Visitors Bureau, Cornell Cooperative Extension of Tompkins County and the Tompkins Tourism Program have teamed up to host a 2019 Agriculinary Tourism Conference at the Hotel Ithaca on March 5th. Organized for farmers, agriculture and culinary professionals looking to enhance or broaden their business offerings and revenue, the conference will offer a full day of learning opportunities that run the gamut from seed to table initiatives, to discussing the cost-benefit of hosting events or visitor overnights. Bethel, NY, February 12, 2019 - Bethel Woods Center for the Arts, a nonprofit cultural center located on the historic site of the 1969 Woodstock festival, today announces Vibrations, a series of eight events celebrating the iconic festival’s Golden Anniversary from many angles. From May to October 2019, Vibrations will explore music, iconic photography, film, mindfulness, environmental stewardship, deep space and more, connecting these conversations to the legacy of the sixties and movements of today. New York, NY – January 17, 2019: Fifty years ago this summer, a group of LGBTQ individuals stood up to discrimination at the Stonewall Inn in New York City – a pivotal moment that started the modern gay rights movement. That night became known as the Stonewall uprising, and the Stonewall Inn is now the country’s first national monument dedicated to LGBTQ rights. 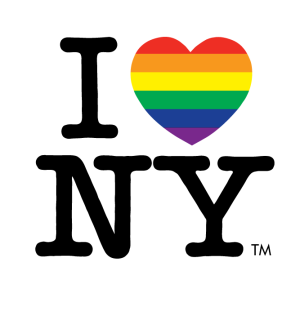 In conjunction with the anniversary this June, New York City will host WorldPride 2019, an international month-long celebration of the LGBTQ community, taking place in the United States for the first time ever. 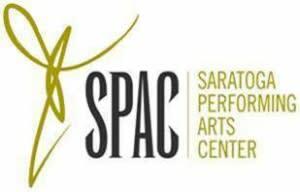 Saratoga Springs, NY (January 13, 2019) – The Saratoga Performing Arts Center (SPAC) will welcome home resident companies -- New York City Ballet, The Philadelphia Orchestra, and The Chamber Music Society of Lincoln Center -- in a 2019 line-up marked by a record number of SPAC premieres of both iconic works of the classical repertoire and new works by living composers and choreographers.